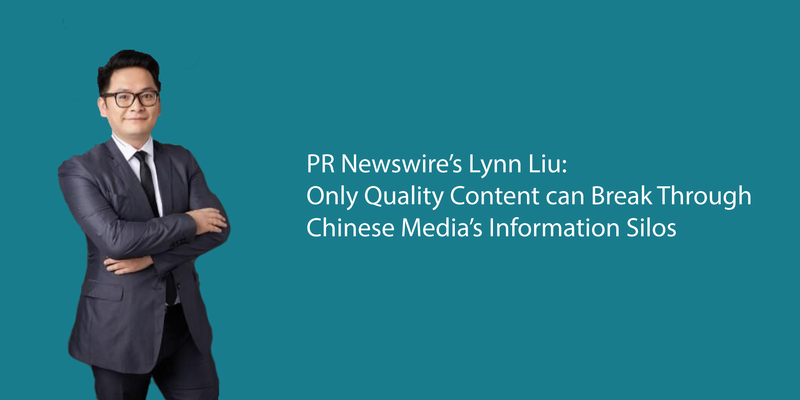 Beyond PR: Asia is a compendium of voices from across PR Newswire’s worldwide organization. We’ll be talking about a wide variety of communications topics, focusing primarily (but not solely!) on public relations, investor relations, content marketing, corporate social responsibility, social media, SEO, and the media landscape in Asia. Your feedback and comments are welcome.